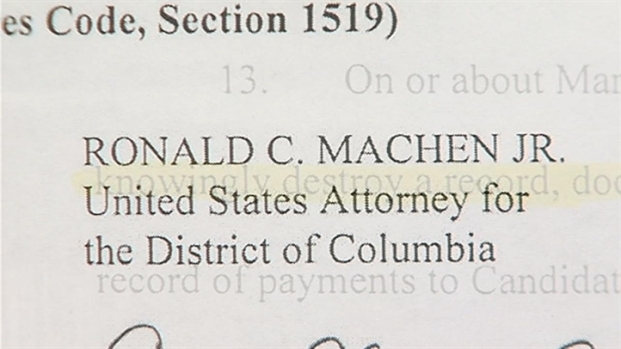 The first criminal charges in the federal U.S. Attorney investigation of Mayor Vincent Gray's 2010 campaign for D.C. mayor have been filed. Thomas W. Gore, who was Gray's assistant campaign treasurer, was charged with three counts of making contributions in the names of other people and directing the money to a second campaign, believed to be the campaign of minor candidate Sulaimon Brown. The U.S. Attorney's Office alleges that the contributions were three money orders of $335, $100 and $100. Gore was also charged with destroying evidence in the federal criminal investigation. The U.S. Attorney's Office alleges that the evidence was a spiral notebook containing record payments. Federal prosecutors charged an assistant treasurer for D.C. Mayor Vincent Gray's 2010 mayoral campaign with making illegal donations and trying to destroy evidence. 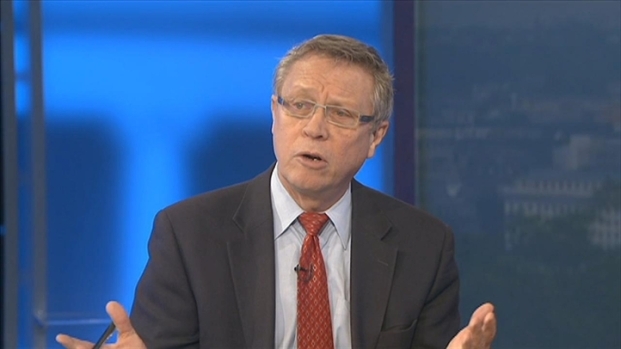 News4's Tom Sherwood reports. The investigation began in March 2011, when Brown alleged to the Washington Post that he was paid by the Gray campaign to attack then-mayor Adrian Fenty's campaign. Since last summer the investigation has expanded to cover the entire Gray campaign finance operation. Gore -- who has indicated he plans to plead guilty to the criminal information papers filed Monday -- faces up to 20 years on the destruction of evidence felony. That could give him an incentive to disclose other campaign information for leniency, attorneys said. Neither Gray -- who is traveling on city business in Las Vegas -- nor his attorney Robert Bennett commented Monday on the federal charges. Thomas W. Gore, Mayor Vincent Gray's former campaign treasurer, is the first person to be charged in the investigation into Gray's 2010 campaign. 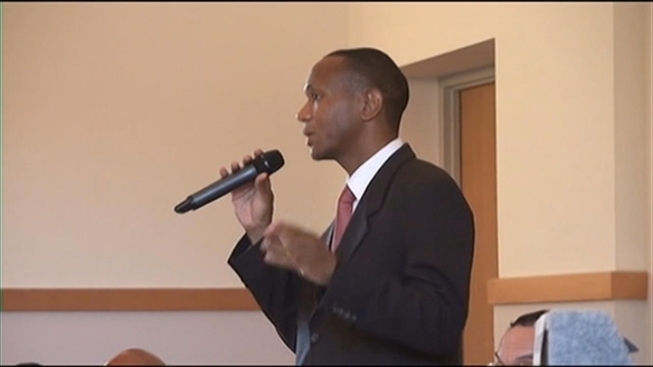 Thomas Gore, 56, is a veteran of city campaigns and community service work in southeast Washington. Neither he nor his attorney Fred Cooke could be reached for comment. A plea hearing was scheduled for Tuesday.